George Spiro Dibie, ASC (left) accepted the DCS Service Award from Digital Cinema Society founder James Mathers. Photo by David Mailman. 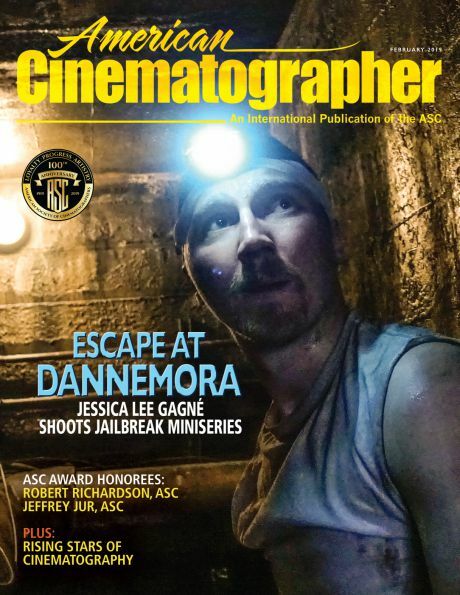 Organized by the Digital Cinema Society, the 2017 DCS Cinema Lighting Expo took place at the IATSE Grip’s Local 80 stage in Burbank on March 4. 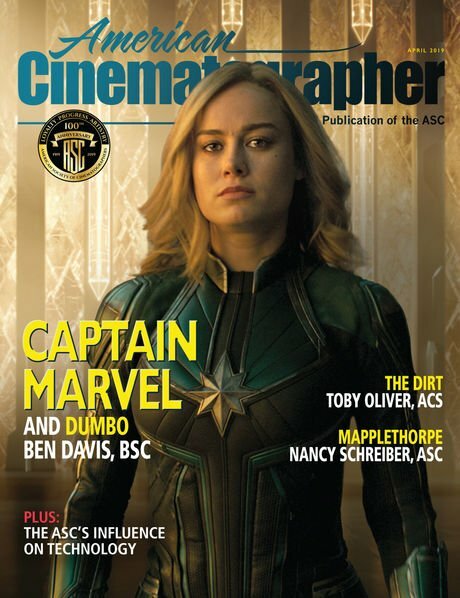 The annual event included a full day of presentations from some of the industry’s most prominent cinematographers, along with a host of vendors showing off their latest technology. Russell Carpenter, ASC in discussion with Mathers. Photo by David Mailman. Academy Award-winning cinematographer Russell Carpenter, ASC (Titanic, Ant-Man, True Lies) gave heartfelt advice, gleaned from his long and illustrious career, about how to deal with both rejection and success. He also stressed the importance of showing respect for one’s fellow filmmaking collaborators and the need to maintain a relaxed atmosphere on the set where actors can feel safe to create their best performances. David Stump, ASC conducts his presentation. Photo by Colin Sabala. 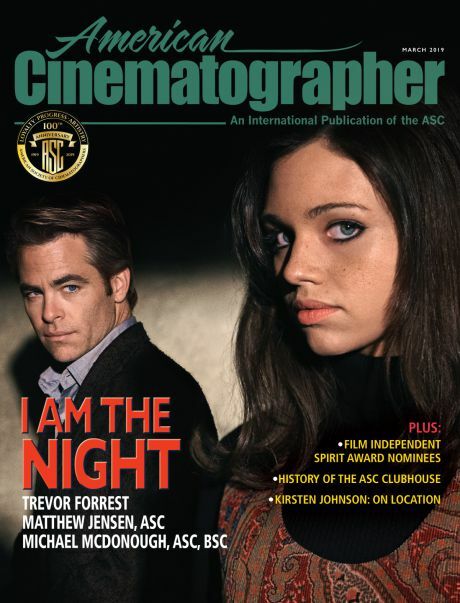 David Stump, ASC made a presentation on behalf of the Science and Technology Council of the Academy of Motion Picture Arts and Sciences on their new Spectral Similarity Index, (SSL), a comprehensive system to measure the spectral characteristics of various motion picture lighting technologies. 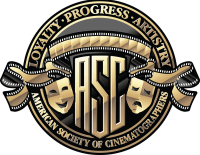 Digital Cinema Society founder James Mathers presented the group’s first DCS Service Award to George Spiro Dibie, ASC in recognition of his countless contributions to the entire industry, and in particular the cinema lighting community. Dibie’s career highlights include earning six Emmys and 11 nominations for such shows as Barney Miller, Growing Pains and Sister, Sister — as well as serving as president of ICG, Local 600 IATSE for more than 20 years and being a longtime member of the ASC Board of Directors. Manufacturers and vendors exhibiting at the event included ARRI, BB&S Lighting, Cineo Lighting, DADCO/FilmGear, Dedolight, Digital Sputnik, DeSisti, DoPchoice, Fiilex, Kino Flo, Light & Motion, Litepanels Luminys, MACCAM, Mole Richardson, Nila, Panasonic, Power Gems, Rosco Labs, The Rag Place, Terra LED and Zylight. Streaming coverage of the event will soon be available from the DCS website.